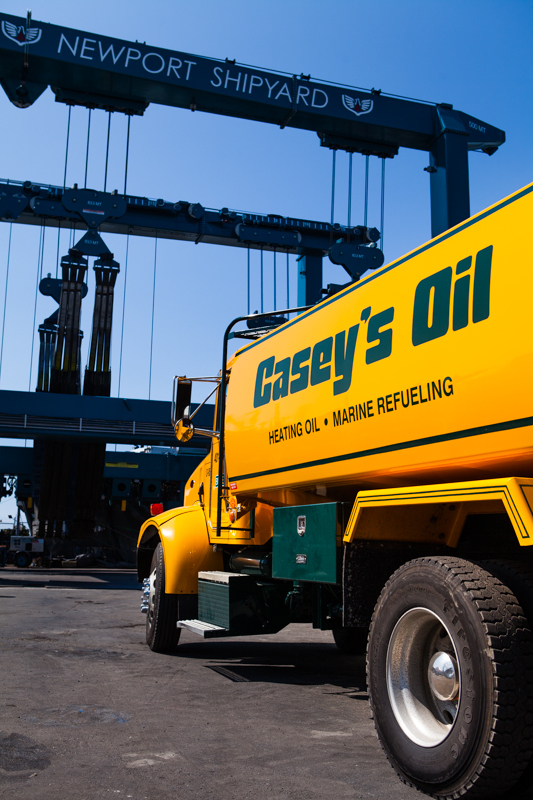 Casey’s Oil & Propane is committed to supplying homes and businesses throughout Bristol County and Newport County, Rhode Island with quality heating oil. You can count on us for unbeatable oil delivery service, competitive fuel prices, and professional service from certified drivers and technicians. Know that when you contact us for a fuel delivery, we will arrive promptly and professionally with the kind of service the people of Rhode Island have come to expect. Take the pressure off of watching your fuel level and scheduling deliveries with our automatic oil delivery option. We at Casey’s Oil & Propane monitor your readings from our sophisticated computer system which informs us when your home needs a delivery. Then, we schedule and deliver your fuel accordingly. Help prevent a no-fuel emergency with this valuable service available at no extra cost! Simply contact us to sign up. Monitor your fuel oil tank level and schedule deliveries as you please with our will-call oil delivery option. Check our current pricing and request a fuel order by calling (401) 848-5945 or sending us a request here! If you ever experience a heating emergency, Casey’s Oil & Propane is here to help. Our qualified technicians are available around the clock to help you and your family with whatever heating emergency you may experience. 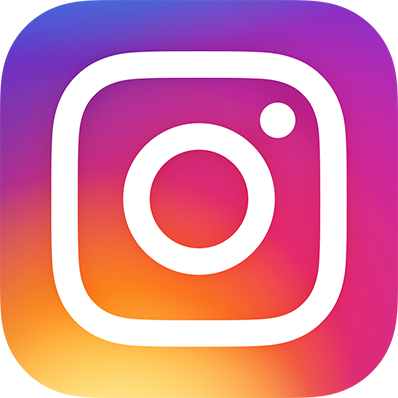 For emergency service, please call us directly at (401) 848-5945 instead of sending your communication through our website. Thank you! Trust your business to the professionals at Casey’s Oil & Propane. Our certified technicians and delivery staff serve commercial buildings in and around Newport, Rhode Island with the quality heating oil and service your business needs. Contact our office to learn more about our company and to become a customer today!